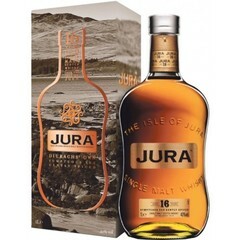 The islands- Lewis, Arran, Orkney, Jura, Skye and Mull - are actually not recognised in the Scotch Whisky Regulations as a distinct whisky producing region. 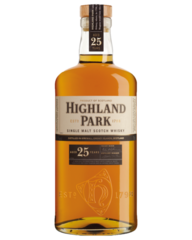 This is due to their production falling to negligible levels in the 20th century. 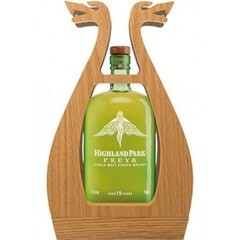 They are currently regarded as part of the Highland region. 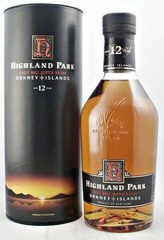 Whisky produced on the Islands is extremely varied, with flavours ranging from light citrus to full-on peat smoke. 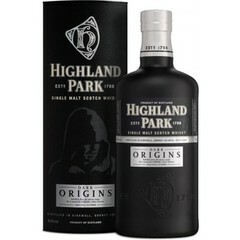 They do, however, all tend to have a smokier flavour than other Highland malts, with slightly peatier undertones. 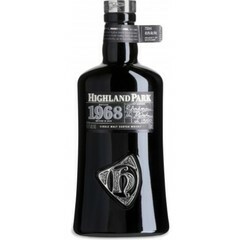 The Scottish islands became popular locations for whisky following the 1644 introduction of Scotland’s Excise Act, which brought in heavy taxes on whisky production – more than most distillers were prepared (or could afford) to pay. 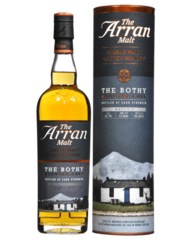 This forced the shepherd and crofters who had previously openly distilled their produce, to find areas that were remote enough to be difficult for excise men to access, but also provided the climate and raw resources for whisky production. 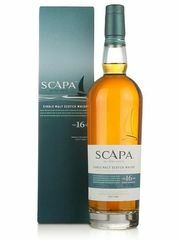 The hills, springs and caves of the islands were perfect, and so a number of distillers sailed across the sea to set up home and illegal business on these outlying posts. 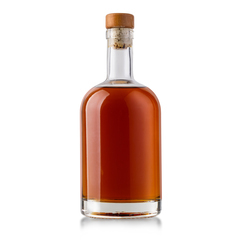 Just a small handful of these far-flung distilleries remain now– although there are rumors that a few newcomers may bring about an island distilling renaissance. 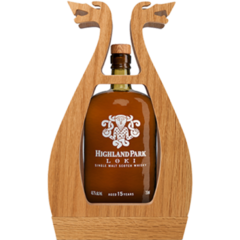 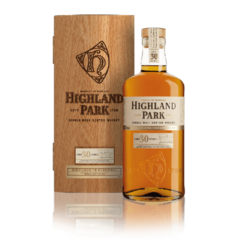 The most northern island is Orkney, which houses two distilleries with very different offerings: The famed Highland Park’s whiskies are full in flavour with plenty of honey, malt, heather and smoky malt notes, whilst Scapa has a beautiful citrus and herbal quality to its whisky. 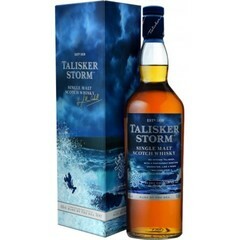 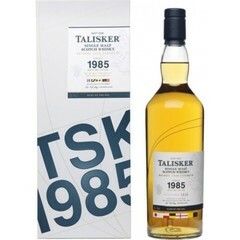 The Isle of Skye holds a single distillery: Talisker. 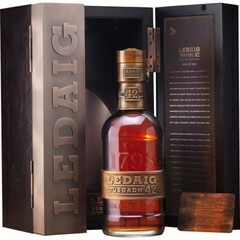 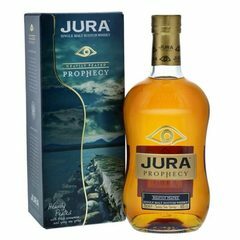 Single malts from this distillery are described as being 'volcanic' in character with plenty of body. 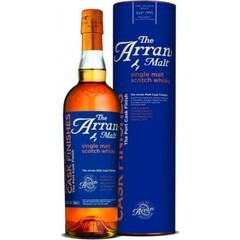 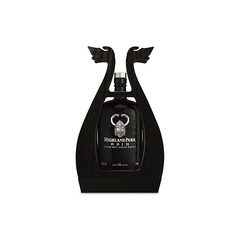 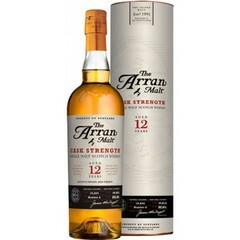 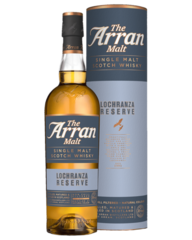 Then, there is Arran, which makes a rich whisky full of malty depths. 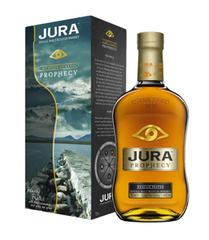 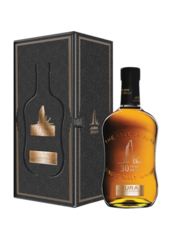 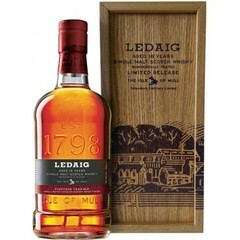 On Mull’s Tobermory distillery delivers a sweet, slightly herbal whisky (plus a heavily peated version called Ledaig) whilst on Jura, the distillery with the same name produces a slightly maritime, oily dram with a nutty character.